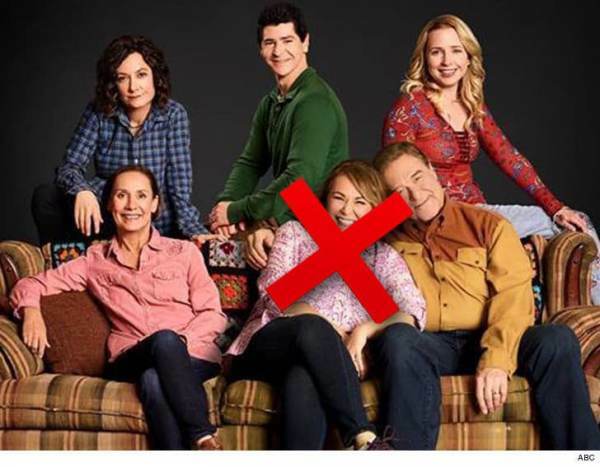 The stars of “The Conners” may face pay cuts as the show continues to sink with star Roseanne Barr. ABC announced in May they cancelled ‘Roseanne’ after Barr fired off a tweet about Valerie Jarrett. The Conners rating debut was down 35% from Roseanne opener via Deadline. And ratings are decreasing each week. It is now uncertain if the show will survive past its first season. John Goodman and Laurie Metcalf have learned Roseanne Barr‘s absence could have a dramatic effect on their wallets! The Straight Shuter podcast reports The Conners is already in trouble without controversial comedian Barr around Opens. Ratings are decreasing every week, and the stars’ paychecks might soon follow suit. “Now that the audience has disappeared along with the star, the only way to keep the show profitable is to ask both John and Laurie to take a pay cut,” the source noted. But a decrease in the pair’s check sizes may not be enough to increase the chances the show will survive. The post “The Conners” Stars Face Pay Cuts as Ratings Continue to Sink without Roseanne Barr – Future of Show Is Uncertain appeared first on The Gateway Pundit.